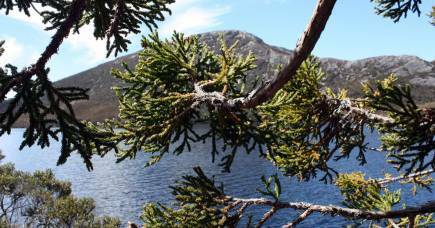 The 1800s and early 1900s were the golden era of the naturalist collector. Natural history museums around the world were flooded with millions of items collected by intrepid European, North American, and of course, Australian explorers. Famous names like Charles Darwin and Alfred Russel Wallace helped swell the collections in the Natural History Museum in London, while in the US, former President Theodore Roosevelt set off on an expedition to South America for the American Museum of Natural History. While we have much to thank these collectors for, the whole enterprise was closely intertwined with colonialism and imperialism, and as these political forces waned, so too did the opportunities for swashbuckling naturalist collectors. The Tiegs Zoology Museum at the University of Melbourne is a natural history collection curated for the teaching of biology subjects. The names attached to the labels on some of the collection highlights include several early Australian women zoologists, including Georgina Sweet, Ada à Beckett and Gwynneth Buchanan. 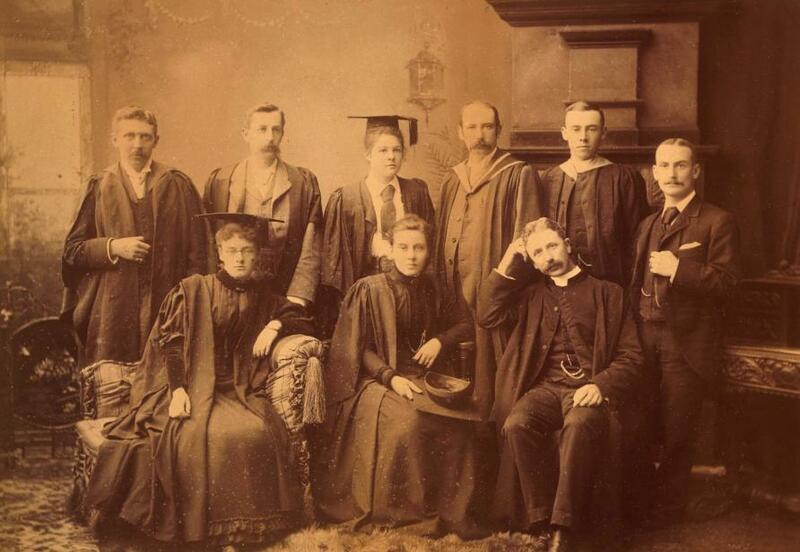 The Biology Department at the University of Melbourne was the first Australian university department to appoint female lecturers and associate professors and by 1919, apart from department head Baldwin Spencer, almost all academic staff were women. Like most zoologists of the time, these women were avid collectors of natural history specimens and contributed many items to the department’s teaching museum. And these intrepid women explorers have interesting stories to tell. Dr Sweet is well-known as Australia’s first female professor, but she was also a trailblazing academic and science educator. 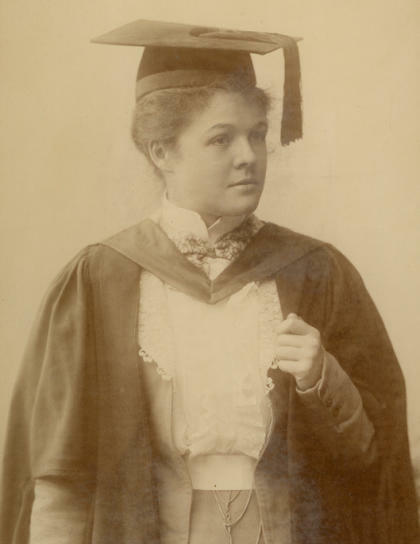 After becoming the the first woman to graduate with a Doctor of Science from the University of Melbourne in 1904, she went on to hold a teaching and research position within the Biology Department, which included a period as acting departmental head. Her prolific research included studies into giant Gippsland earthworms, marsupial moles and the parasites that affect stock animals. Dr Sweet was also a keen traveller, and could never shake the instinct of a natural history collector, even while on personal trips. 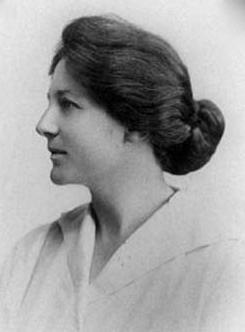 In 1922, Dr Sweet toured Africa, travelling from the Cape to Cairo accompanied by Jessie Webb, who was employed as a night lecturer with the history department at the University – the first woman to be appointed to such a position in Australia. While in the capital of Tanzania, Tabora, Dr Sweet acquired the skull of a lion, which she donated to the teaching collection when she returned home. But it wasn’t the only reminder of her African travels – she also donated a Warthog skull, a Goliath Beetle and a Termite queen collected from the Congo. As well as the animal specimens, Dr Sweet also donated two fascinating Victorian-era dinosaur models - small scale versions of the first models of dinosaurs ever made. These models, one of a Iguanodon and the other a Megalosaurus, are versions of the life-size sculptures, designed by illustrator Benjamin Waterhouse Hawkins and scientist Richard Owen installed in in the gardens of Crystal Palace Park in London during the early 1850s, and are still there to this day. Australians would have seen very few models like this and at the time they represented the cutting edge of biological and palaeontological science. Dr Sweet was eventually recognised as Australia’s foremost parasitologist and was awarded the OBE in 1935. Mrs à Beckett studied and then taught in University’s Biology Department during the 1890s. Records show that the first specimens donated by Mrs à Beckett are two marsupial skulls from Tasmania, at the time credited to ‘Miss Lambert’. The first skull was that of a Common Ringtail Possum, the second was rarer. 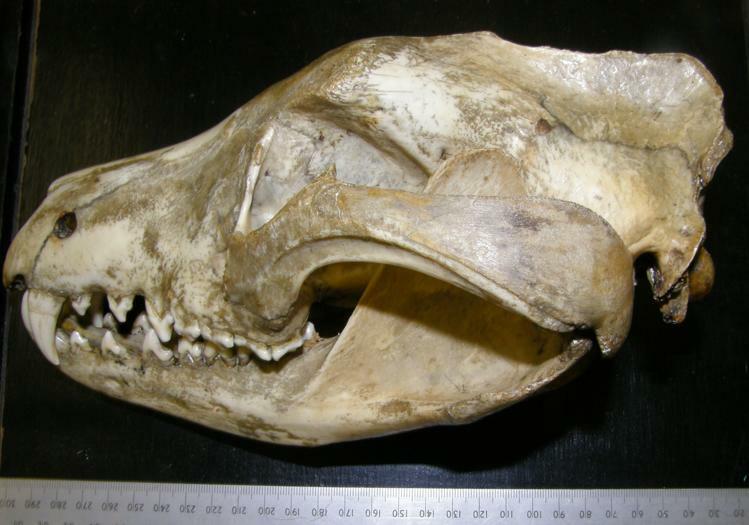 It was a skull of a Thylacine, commonly known as the Tasmanian Tiger. 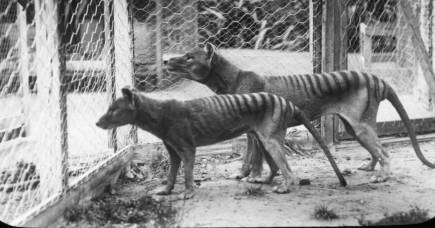 The Thylacine is now extinct – the last confirmed records are from the 1930s – and any specimens of this animal are incredibly valuable. Mrs à Beckett donated several other Australian mammal specimens, and examples of her skilfully prepared demonstration slides are still on display in the Museum’s slide cabinets. She continued to teach throughout her career, and in 1921, joined the Scotch College as head of the biology department. Mrs à Beckett was passionate about the education of young children and was the president of the Free Kindergarten Union of Victoria for twenty years. In 1942, she was instrumental in the establishment of a community centre and kindergarten on a Housing Commission estate at Fishermen’s Bend in Melbourne which still bears her name. 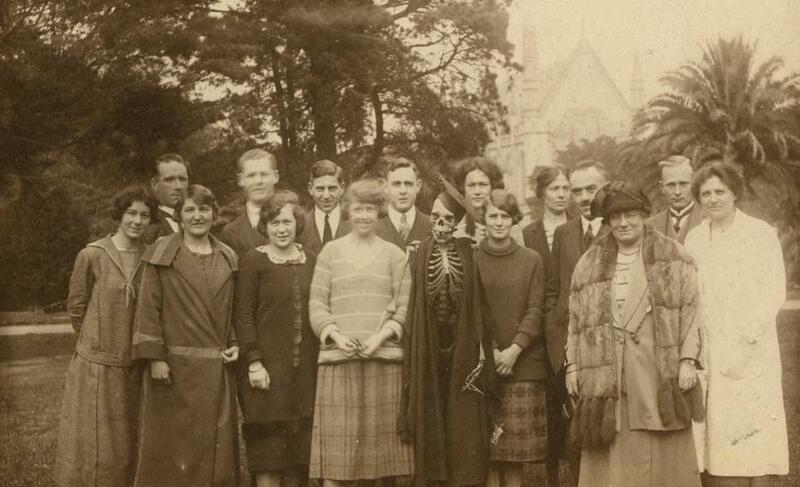 Dr Buchanan was a senior lecturer in zoology from 1920 until just prior to her death in 1945. In 1921, she published Elements of Animal Morphology which became a standard text for zoology teaching; the book was still being reprinted and used in classrooms up until the early sixties. And she had a formidable reputation. In his memoir, Melbourne-based surgeon Dr Donald Hossack, he remembers Dr Buchanan and her frosty relationship with the academic whose name now adorns the museum she helped create. During her travels to Queensland, Dr Buchanan collected marine invertebrate specimens for the teaching collection, but she also collected closer to home in places like San Remo in Victoria; it was here that second and third year students took regular field trips as part of their education in marine biology. One of Dr Buchanan’s specimens from Cairns was a bêche-de-mer, an edible sea cucumber, which the old museum register notes was ‘prepared for cooking’. This specimen no longer exists in the collection, so perhaps it was eaten after all. She also donated octopuses suspended in fluid-filled jars, huge chunks of stony, white reef coral mounted on wooden boards and seashells of every shape, size and colour. But the most exquisite of these marine specimens is a pair of Shorthead Seahorses (Hippocampus breviceps) – a tiny female and pregnant male couple – collected from one of Dr Buchanan’s trips to San Remo in 1930. Although many of Dr Buchanan’s specimens are now in storage, these seahorses are still on display in the museum today. During her time at the university Dr Buchanan donated over 100 specimens to the museum, which makes it one of the largest contributions from a single individual.